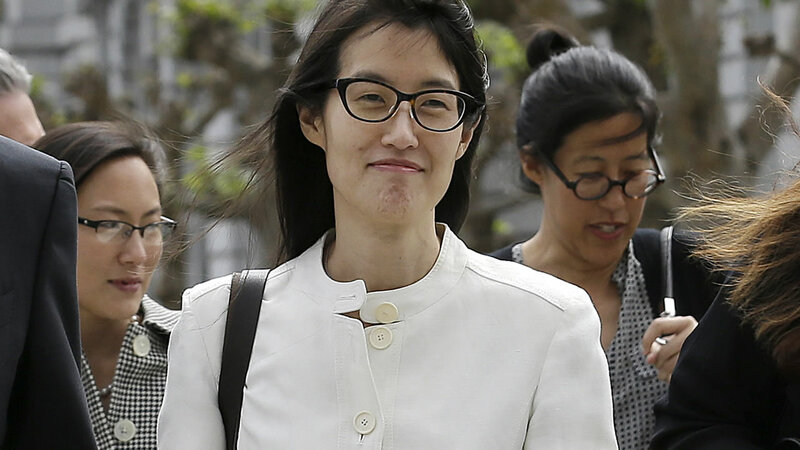 NEW YORK -- Reddit says interim CEO Ellen Pao resigned from the company, and co-founder Steve Huffman is back as its CEO. The social networking and news site has been rocked by unrest recently. This month Reddit fired a staffer who was popular with the volunteers that help run the site. Some volunteer moderators protested by shutting down sections of the site. Reddit also announced anti-harassment guidelines this year and in June it banned a few groups for violating those rules. A statement posted on Reddit by Reddit board member Sam Altman says Pao, who became interim CEO in November, resigned from Reddit by mutual agreement and will continue to advise the board for the rest of 2015. Altman also says Reddit moderators should have better tools and communication from the company. What is Net Neutrality Day?